Sister Bee is now available as a download. It took awhile for technology to catch up with demand but, thanks to VHX, independent filmmakers are now able to self-distribute via streaming. I chose VHX to mange the online streaming of Sister Bee because they’re a responsive and independent-film-friendly organization. FREE screening in Boulder, Colorado this Thursday! 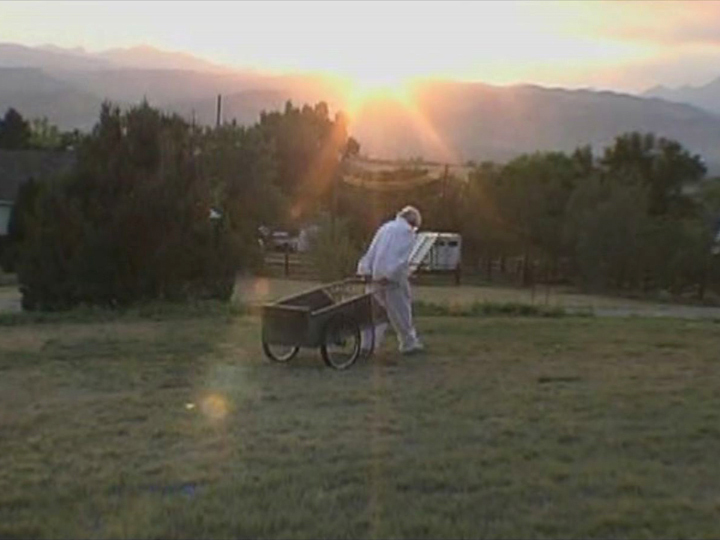 There’s a FREE screening of SISTER BEE happening this Thursday, April 25th, 7:00 PM at Silver Sage Community House, 1650 Yellow Pine Avenue, Boulder, CO. Email me to RSVP if you think you’d like to attend. 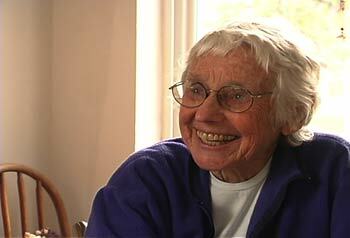 Friend of Sister Bee Tom Theobald has been named as a plaintiff in today’s lawsuit against the EPA. Read the press release on Tom’s Corner. Disclosure: Tom Theobald, the voice of Tom’s Corner, is a personal friend and the subject of my current documentary in progress. September 27th marks the 50th anniversary of Rachel Carson’s, Silent Spring. Look for my review of the environmental classic in the September 2012 issue of Bee Culture. For those of you following bee decline in the news I wholeheartedly recommend Tom’s Corner at BoulderCountyBeekeepers.org for direct links to new rumblings and studies before they break in the mainstream news. You’re invited to become a friend of Sister Bee on Facebook. The National Honeybee Advisory Board has asked the EPA to remove the popular pesticide clothianidin (also known as Poncho) from the market based on a leaked agency memo that discloses flawed research. You can read the full press release here. 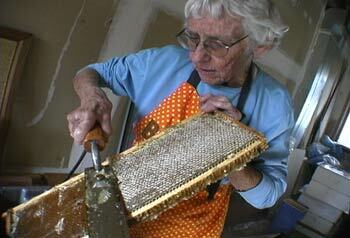 Marjorie McLellan, the older beekeeper in Sister Bee, passed away on Friday, July 16th. The above quote is one I treasure from Sister Bee. It’s a tricky one that I didn’t get at first though did feel it was important when Marge first said it because her tone shifted markedly from lighthearted self-deprecation to solemnity. My first thought was that it had something to do with resignation and the giving up or softening of one’s opinions/principles/stridency with age. Today I feel differently. I think she was talking about an opening that comes with maturity. When we’re young there’s so much to prove! But as we age and gain confidence it’s possible to take a break from “trying to impress” to listen and appreciate what others have to say. Marge McLellan modeled graceful aging for me. She was a dear friend and mentor to many. I miss her already. 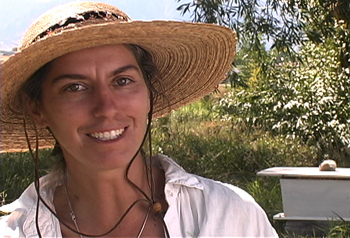 Learn beekeeping from Sister Bee beekeeper Julie Finley. Register and find out more at Growing Gardens of Boulder County. Highly recommended. The Sister Bee trailer is now available on YouTube! I hope this is helpful for those of you unable to view the QuickTime movie on the home page. You’re warmly invited to pass it on to your friends.